In worksheet on ordinal numbers the basic questions on ordinal numbers are given for the kids to practice the first ten ordinal numbers. 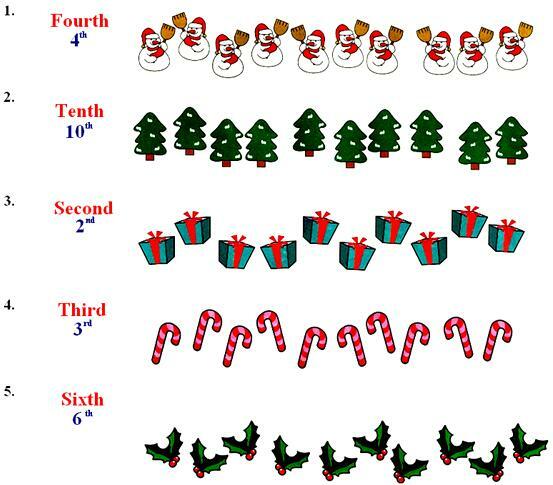 Enjoy practicing printable ordinal numbers worksheets for kids. These are the basic question in kindergarten math activities for kids after learning the first ten ordinal numbers we can practice the worksheet on ordinal numbers.